Many central banks all over the world are experimenting and working with blockchain technology. At the same time, private banks are also investing in distributed ledger technology in order to improve services and products. Earlier this year, the South African Reserve Bank, also known as SARB, announced its plans to launch an initiative dubbed Project Khokha. The idea was to invest and experiment with blockchain technology and reduce transaction times and costs. One of the most important central banks in the African continent, the SARB, is working and developing blockchain related solutions. 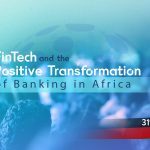 The project is trying to replicate interbank clearing that now runs on the South African Multiple Option Settlement system. 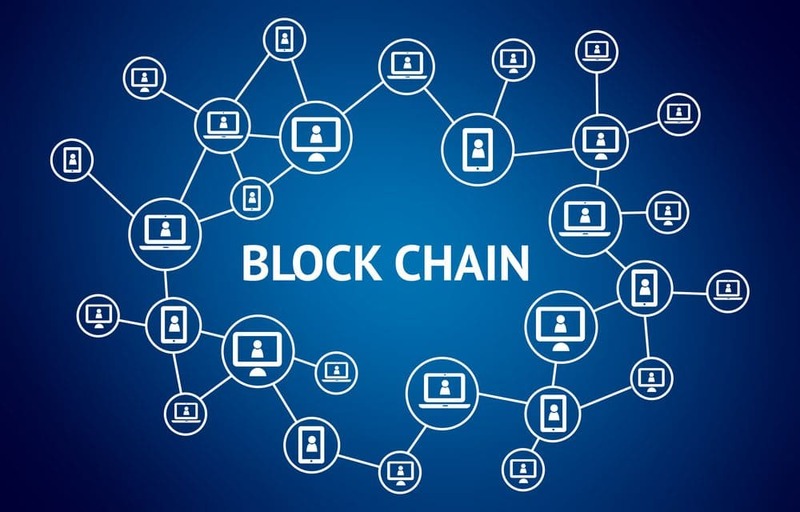 At the moment, many institutions worldwide are trying to implement blockchain solutions and make more effective their operations. And the list can now include the SARB. According to the head of financial technology at the Reserve Bank, Arif Ismail, the bank has partnered with an important enterprise known as ConsenSys, in order to implement a permissioned blockchain based on the Ethereum’s platform. 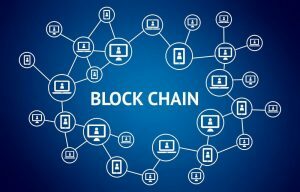 The permissioned blockchain will be known as Quorum and several banks have shown interest in being nodes on the network. At the moment, the head of financial technology at the SARB said that the platform is being tested. This information is great news for the blockchain and banking industry. Working side by side will allow them to keep expanding and creating great and better products for the people. With the proof of concept developed by ConsenSys, banks like the SARB will be able to gain experience with the technology in case of future implementation. During the last weeks, SARB had a very active position towards cryptocurrencies and blockchain technology. Indeed, as we reported some time ago, the SARB has decided to set up a full time cryptocurrency task team. The main purpose of this task team is to monitor blockchain and virtual currency activities in South Africa. 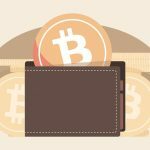 At the same time, the South African Reserve Bank has unveiled its bitcoin tax plans for South African investors. According to a statement released on April the 6th, the SARB will be applying normal income tax rules to virtual currencies. Moreover, the bank is expecting that all crypto investors will declare gains and losses as part of their taxable income. With all the latest information coming from the SARB, we know that the bank is following very closely the discussion about virtual currencies and blockchain technology. Furthermore, the SARB can be a mirror of what the South African society is doing regarding the crypto environment. South Africa is one of the countries in the world where the interest for Bitcoin and cryptos remains high amid a crypto bear market. Blockchain and cryptocurrency meetings are spreading in the country, and the government is taking note of it.